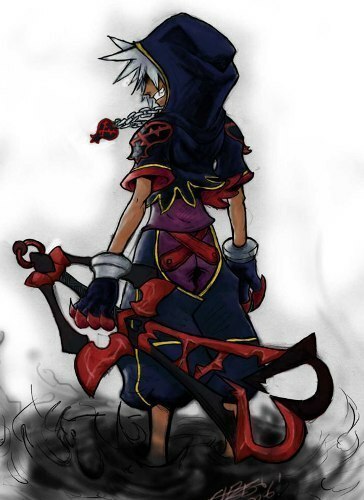 HEARTLESS SORA. . Wallpaper and background images in the Kingdom Hearts club tagged: sora. Hey, it does look like something from One Piece!